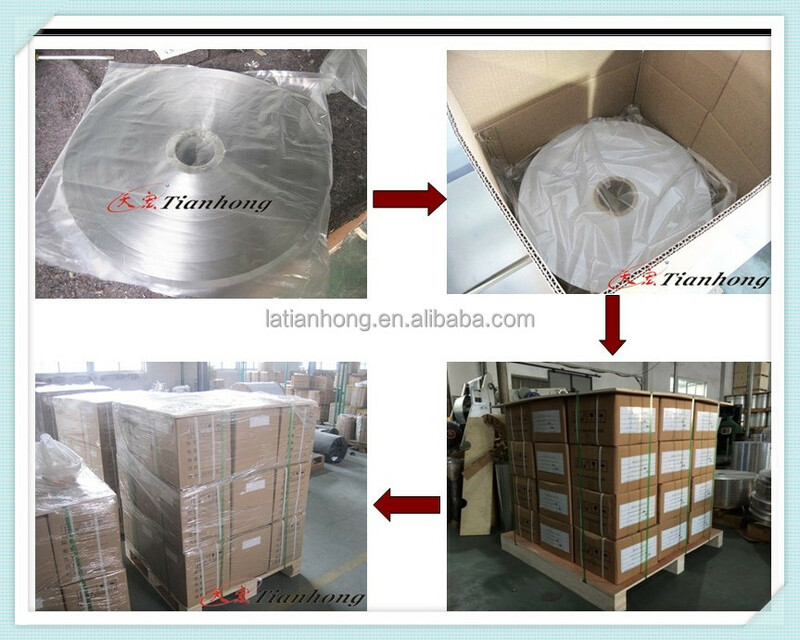 Delivery Detail: Within 15 days after deposit. 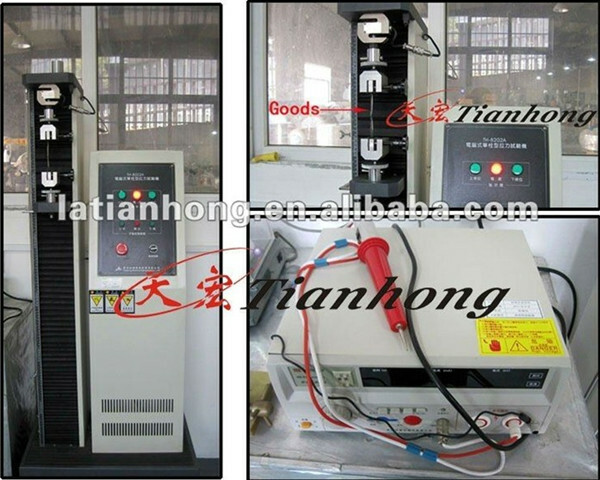 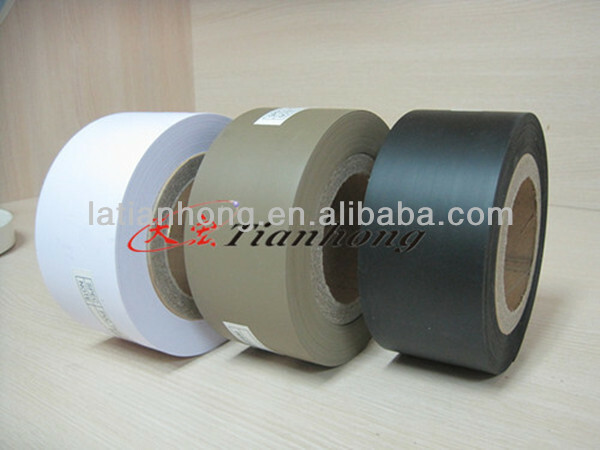 According to customer’s requirements, different thickness of the product can meet your needs. 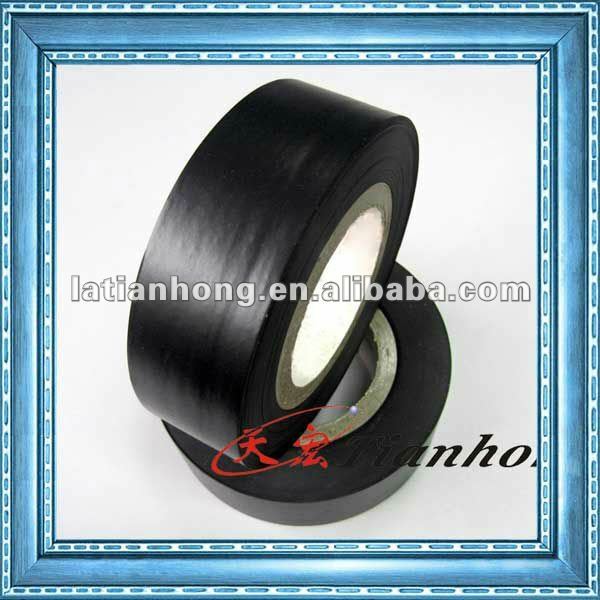 We can cut the width which you want. 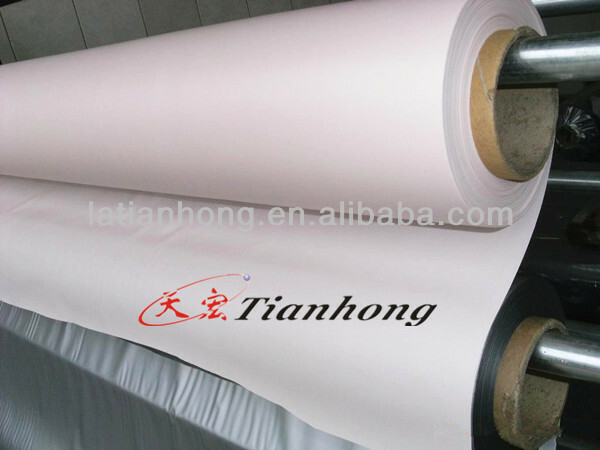 Good transparency, curly smooth, good tensile, flame retardant, moisture-proof, waterproof, insulation, strong anti-pollution force . 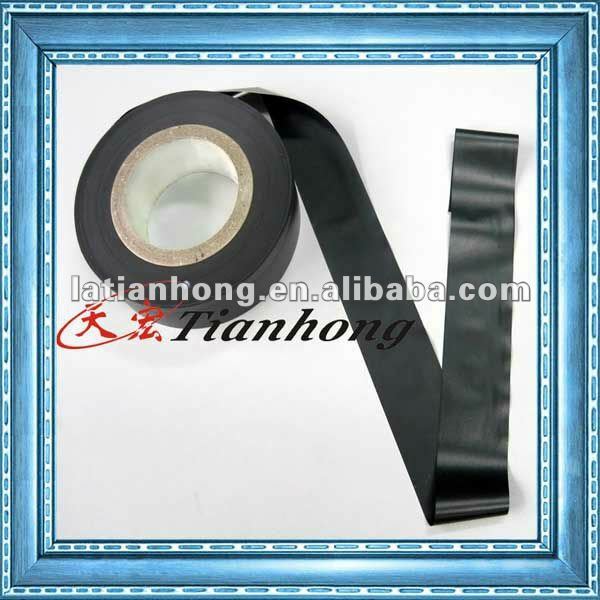 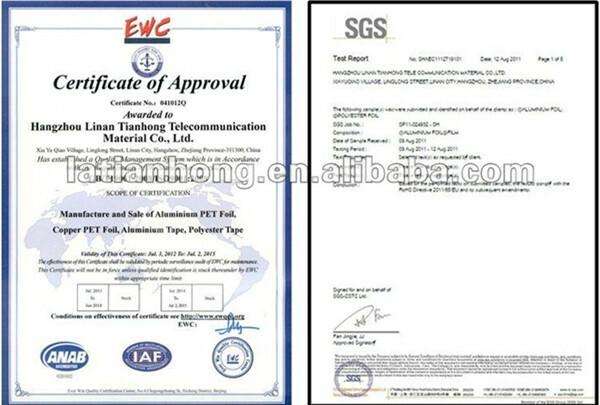 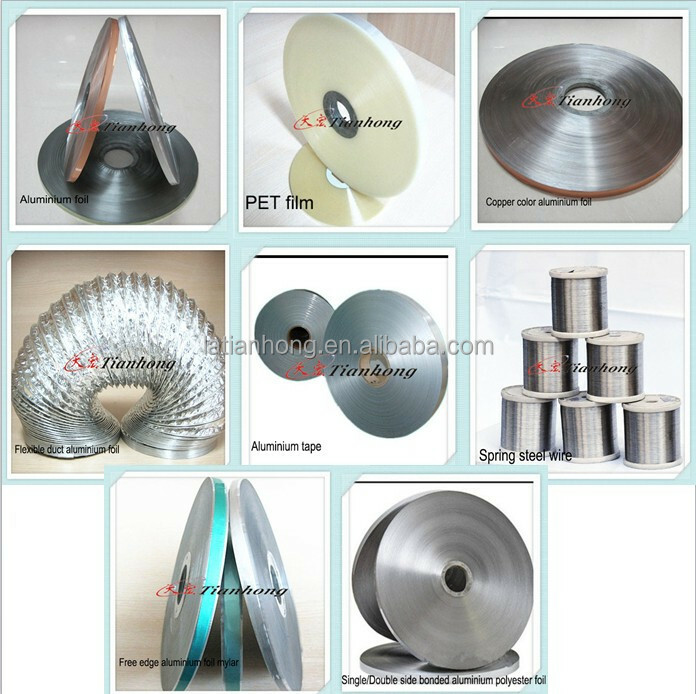 Other productions: Aluminum poly laminate, Steel-plastic composite tape, Copper foil, Polyester strip, Blue color aluminum OPE foil, Single/Double side non-bonded aluminum foil, Single/Double heat sealable aluminum foil, etc.